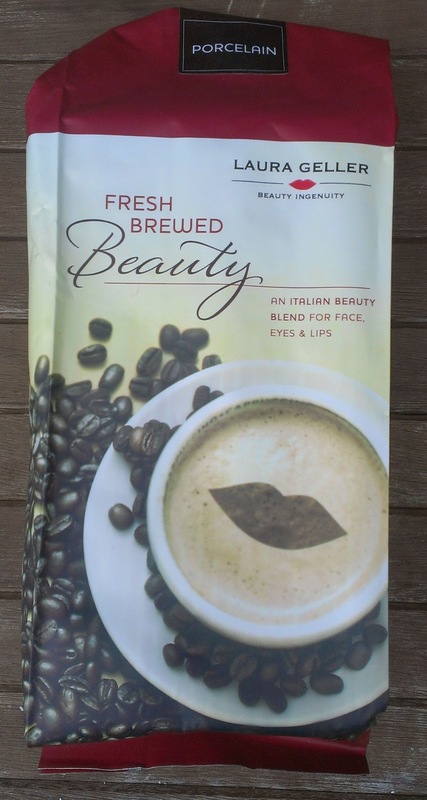 Like the original TSV, this kit includes a Balance-n-Brighten Foundation (Pale skinned folks, the Porcelain shade is fantastic! ), a Baked Highlighter in French Vanilla, and a double-ended sponge tip applicator with large and small sides (that's pretty much useless if you ask me). While the first kit included warm shades, the colors in this installment lean toward the cool end of the spectrum. 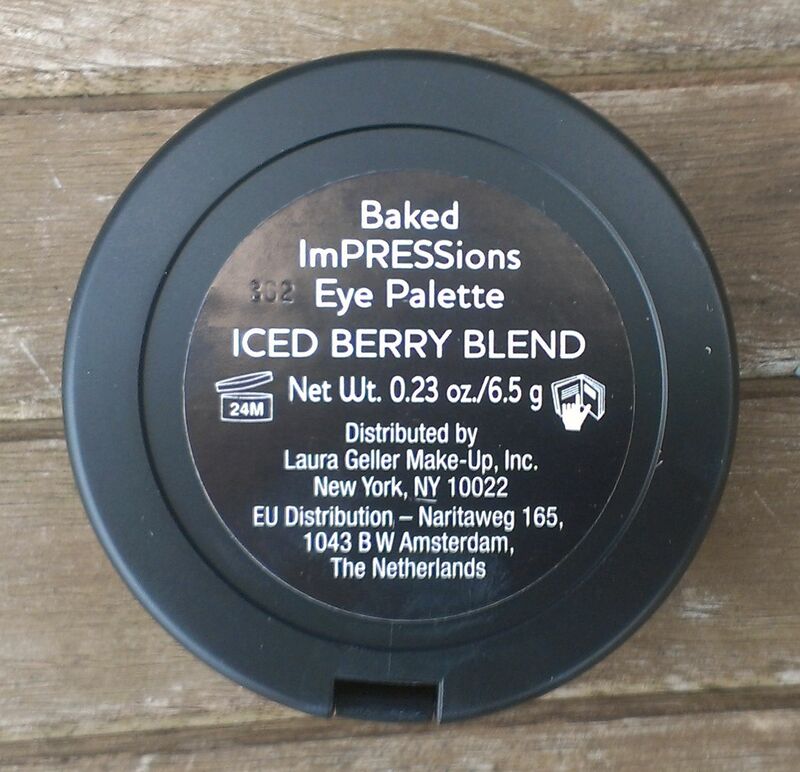 The Baked ImPRESSions Eye Palette in the second shipment is in the shade Iced Berry Blend. Like the shadows in the first kit, these are matte. Instead of a brown tones, though, these shadows are pinky/purpley/mauvey type shades. They're not the most pigmented shadows in the world, but they're easy to blend and work with. 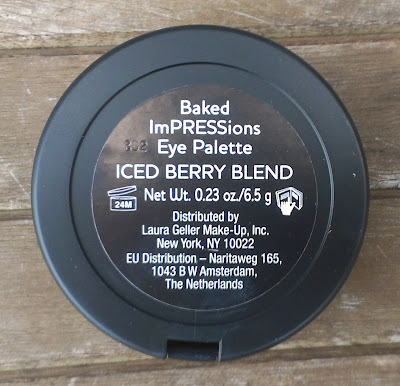 In fact, the fact that they're not super pigmented almost make them more user-friendly - I whipped together a really pretty eye look the other day in about two minutes because the shadows are so easy to blend. I almost felt like I could put these on without a mirror -- well, not really, but you get the point. Personally, I like them better than the brown shades from the original TSV. 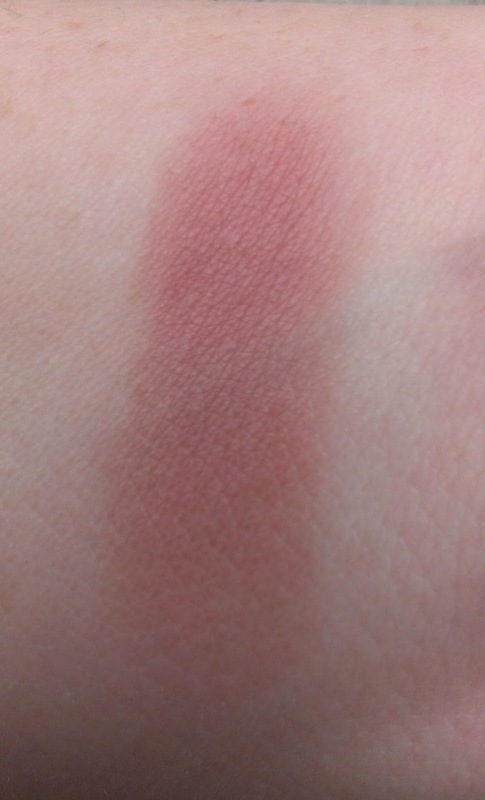 The Baked ImPRESSions Blush in this installment is in the shade Berry. While the blush is matte like the one in the first kit, it's a pinky brown/berry shade. 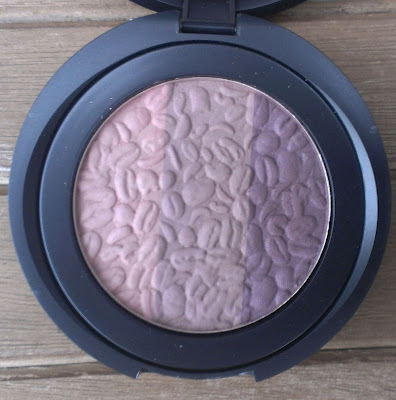 It's a very natural shade on the cheeks, and seems a bit more pigmented than the blush in the original kit. I like it quite a bit. The Colored Drenched Lip Gloss included is in the shade Raspberry Roast. It's a pretty mid-tone pinky-berry shade. I don't know if it's an issue with my camera or the lighting, but my lip swatches always appear brighter in photos than they actually are (I'm trying to figure that out, I promise) so keep that in mind. 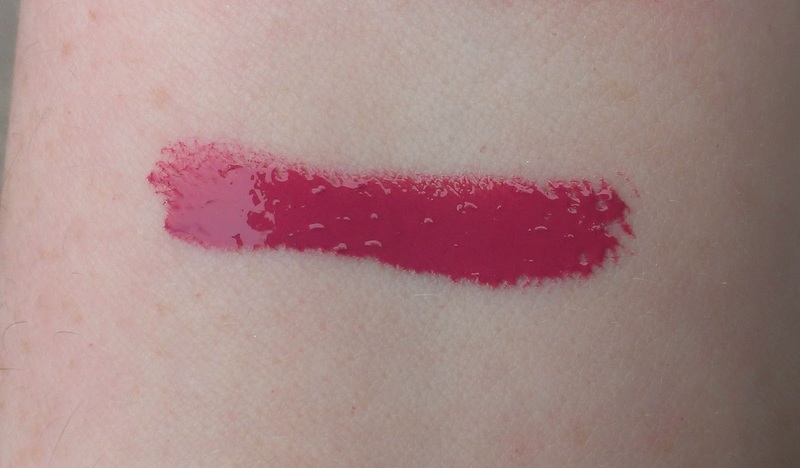 While it's called a lip gloss, this product is really more like a liquid lipstick. 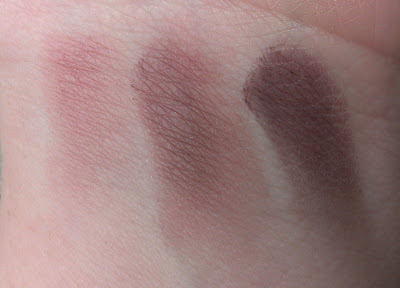 It's super pigmented and the formula is almost dry. That's not to say that it isn't super glossy or that it's uncomfortable on the lips - it actually has nice shine and feels pretty good on the lips. The staying power is much better than your regular gloss, though - there's never a point in the day when I'm not drinking something and this gloss stays on my lips for a good four hours. That's pretty impressive in my book. All in all, I like the colors in this installment better than the first. If you like warm shades, though, you may not be too crazy about this kit. What do you think of the shades in this collection? 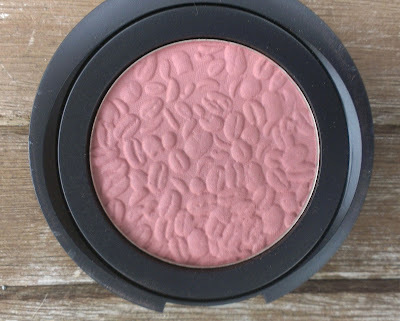 Do you have a blush preference - shimmer or matte? hi jennifer! just recently subscribed to your blogs and i want you to know how much i enjoy them! great pics and swatches, nicely written reviews. thanks!